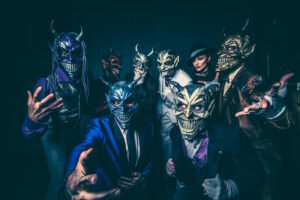 Skinny of Mushroomhead on the show this weekend! 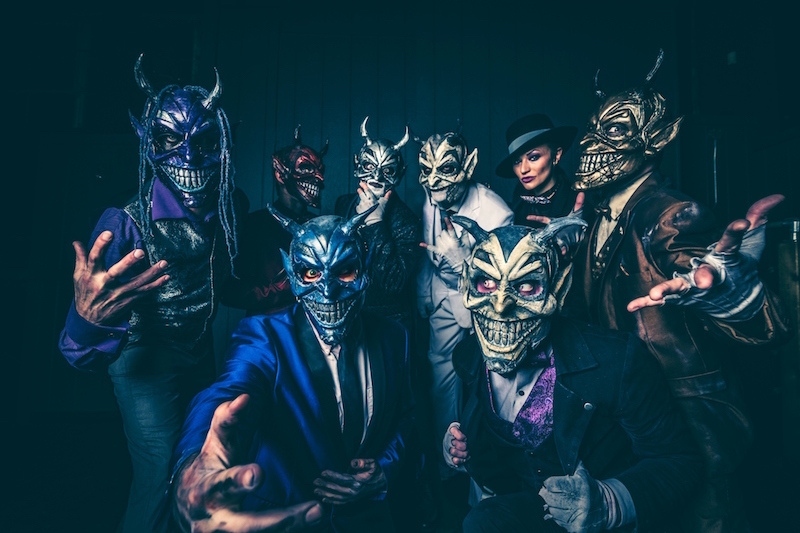 Listen in to the show as Skinny of Mushroomhead guests! Rob Halford on the show this week! The one and only ROB HALFORD guests on the show this week! 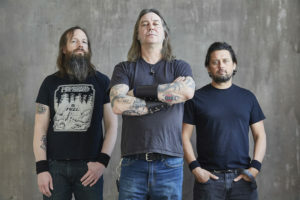 Matt Pike of High on Fire on the show this weekend! Listen in to the show this week as Matt Pike from High on Fire guests! Matt Heafy of Trivium on the show this weekend! 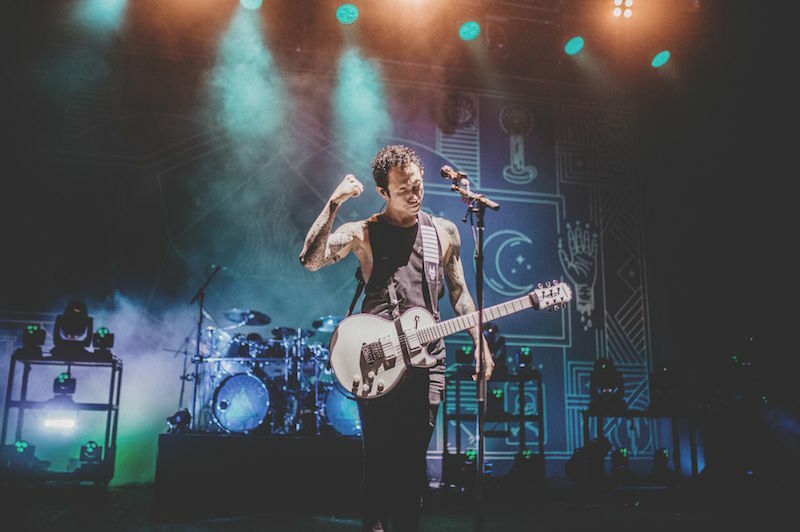 Listen in to the show this week as Trivium singer Matt Heafy guests! 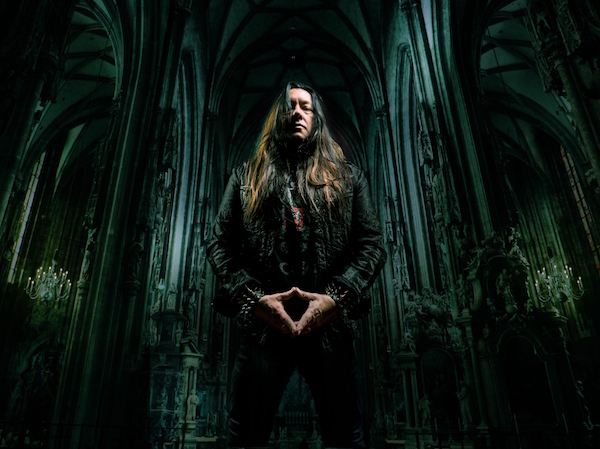 Eric Peterson of Testament on the show this week! 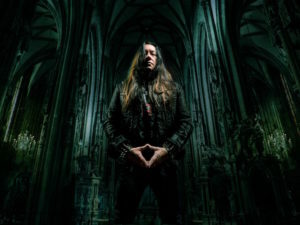 Listen in to the show this weekend as Testament guitarist Eric Peterson guests on the show to talk Testament AND his side project DRAGONLORD! 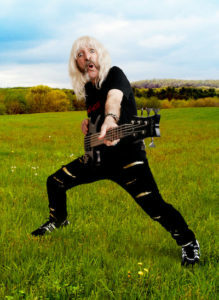 Barney Greenway on The Show this weekend! 2 hours of Hard & Heavy + Jasta’s Weekly Pick From The Pit, The Dethklok Brutal Pick of the Week & MORE! Derek Smalls on the Show this weekend! 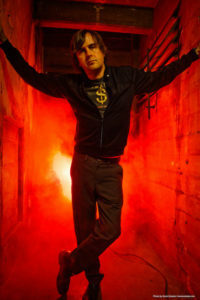 Otep guests on The Show this weekend! 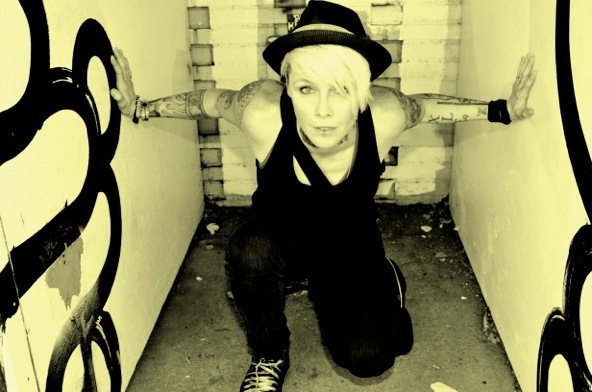 This week Otep guests to celebrate the release of her new album KULT 45! 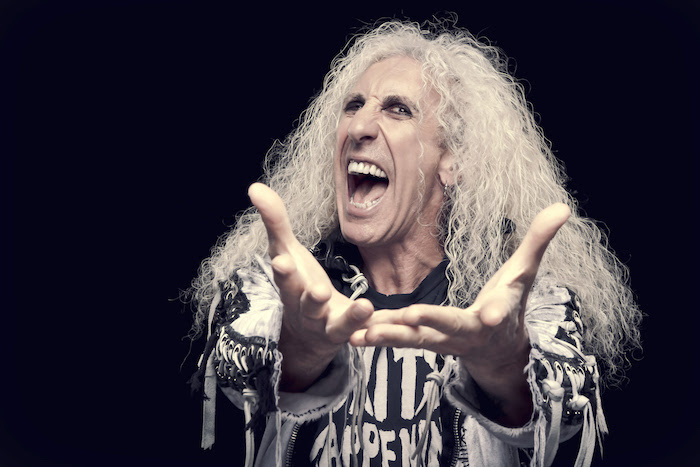 Dee Snider guests on The Show This Weekend! 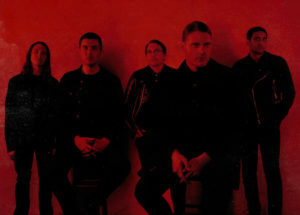 Deafheaven’s George Clarke Guests on The Show This week! Listen in to the show this week as Deafheaven George Clarke guests to talk about the band’s latest album ORDINARY CORRUPT HUMAN LOVE, which is out now!